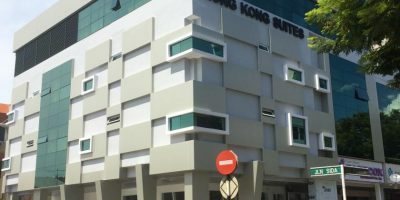 Kingsley Hotel Miri - 2019 Hotel Reviews + Best Discount Price Offers! 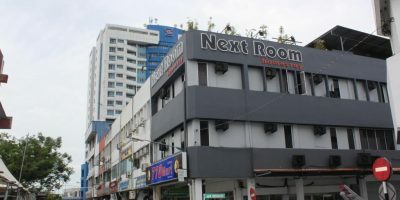 “Kingsley Hotel – rated number 5 out of the 35 bed and breakfast inns in Miri by tripadvisor.com, this establishment is situated in the Miri commercial centre. The commercial centre is a region where guests can spend time shopping because it is strategically situated at a place where visitors can access all the major shopping malls. This hotel has 43 guest rooms fitted with a variety of amenities and superior services. 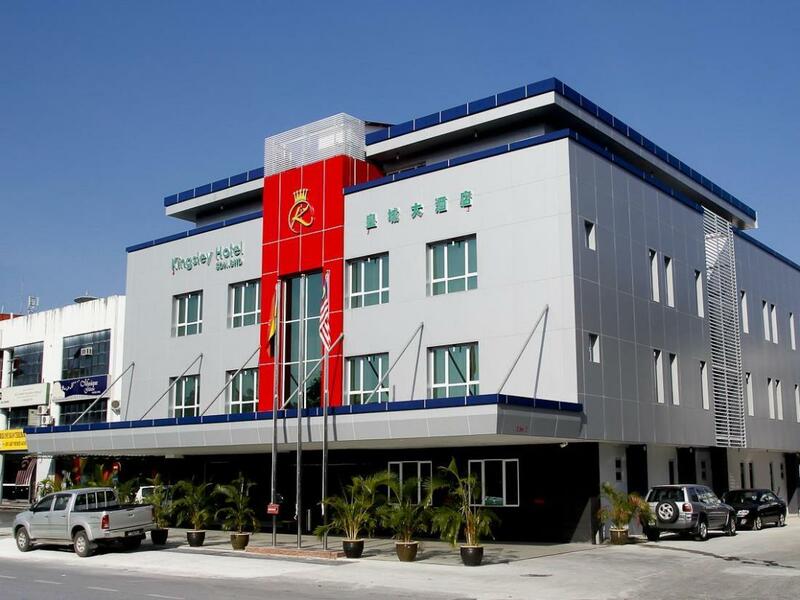 The room types include standard single, standard twin and superior twin. 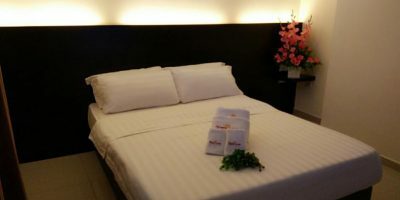 Guests who choose to stay in this hotel can easily access favourite destinations like the Bintang Plaza, Popular bookstore, and SeaWorld Food Centre all located just 3-minutes away.